Keith Raymond is another talented multi-sport athlete to come from the Chatham campus. 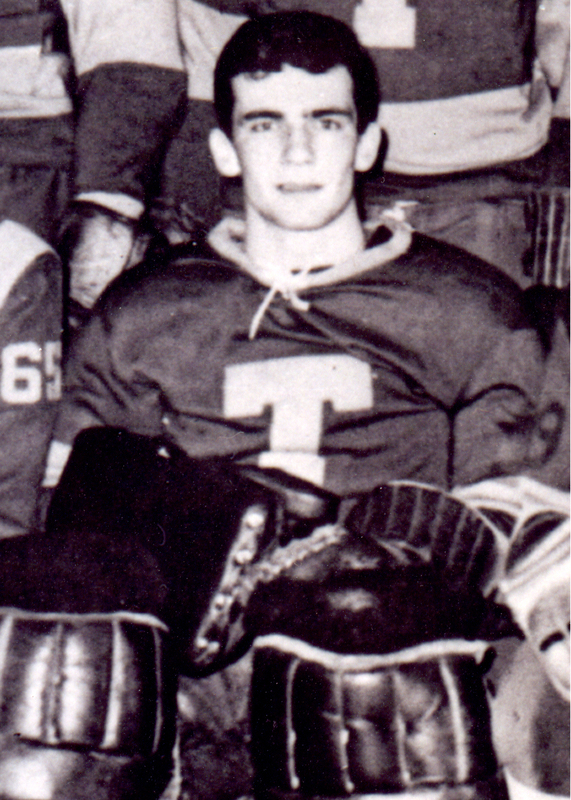 He arrived at STU in 1959 and is best remembered as the goalie who helped the 1960-61 hockey team capture the Maritime Intercollegiate Hockey Championship. Throughout his STU hockey career, he was named the top goaltender in the North Shore Hockey League and the team’s most valuable player. Raymond was equally skilled in football, and his talent in both sports earned him Athlete of the Year honours in 1962. In his final year, he captained the football team and was selected as the team’s most valuable player.